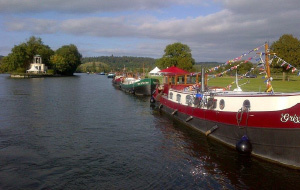 The event is a great opportunity to take a look around Piper built barges and chat to their owners. 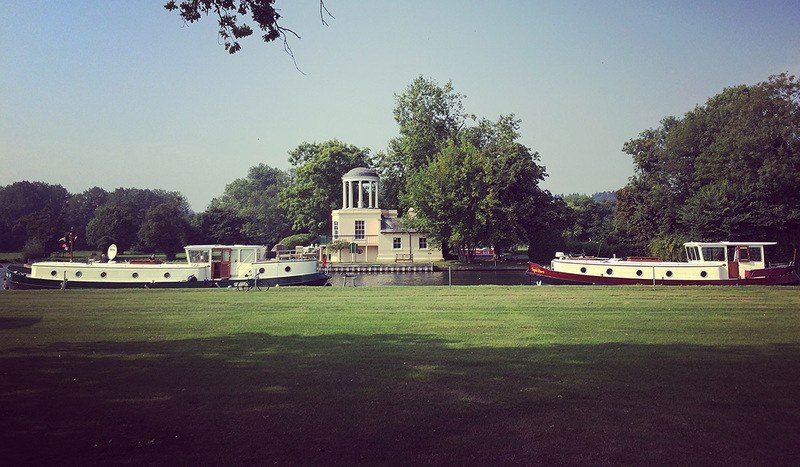 You will get first-hand accounts of a life on the water as well as being able to meet the Piper Boats team. 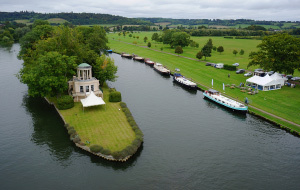 The two day event is open between 10am and 4pm on Saturday and Sunday and is the opportunity to catch their beautiful boats at their best. Attendance is by registration only. Please contact Piper Boats directly to register.